The storefront of Spice & Tea Exchange. 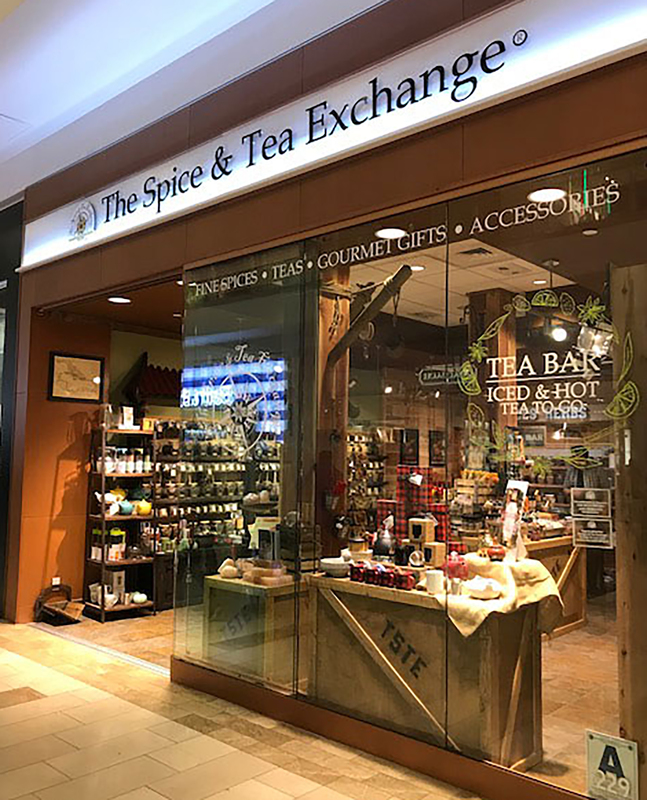 The Spice & Tea Exchange, a specialty retail store offering an extensive selection of exotic teas, spices, exclusive seasonings, salts, and naturally-flavored sugars, recently opened its doors in Escondido. The opening marks the first location for the store in San Diego County. Escondido’s newest hub for tea drinkers and home-cooks is located in Westfield North County and is owned and operated by first-time entrepreneur Joel Meek. He spent more than a decade as a traveling nurse and fell in love with the San Diego area when he was stationed there. Prior to opening his own business, Meek was a traveling nurse for over a decade, taking him across the country. While working in Los Angeles in 2003, he met his wife Vicky who was also a traveling nurse, and they continued their work and travel together. Throughout their travels they enjoyed exploring unique local shops around the cities they worked in and one day wandered into The Spice & Tea Exchange in Grapevine, Texas, which prompted Meek to consider doing something similar. Upon meeting with the franchise brand, he began working on his new business venture in 2015, moving from Texas to San Diego to open his store in Escondido. It was a homecoming of sorts for the couple, who used to live in the area. Meek’s love of Southern California mixed with a passion for cooking made opening The Spice & Tea Exchange a logical next step in his career path. The store took over the former Teavana location in the mall, and Meek says he is confident every Escondidan will find a new flavor to incorporate into their kitchen in 2019. A ribbon cutting will be held at 10 a.m. on Friday, February 1 with members of the local chamber in attendance. That weekend, customers can join a raffle for gift baskets filled with spices, teas, salts and sugars from around the world. The store offers an abundance of products to choose from, with more than 140 spices, over 85 seasonings, naturally-flavored sugars, sea salts, and more than 40 exotic teas. Additionally, caffeine addicts can stop in any time for a cup of hot or iced tea. Upon arrival, guests are transported into a charming 18th century trading post atmosphere where they are encouraged to explore, open apothecary-style jars to smell the fragrant spices, and receive helpful advice on cooking from an enthusiastic team of staff members. Guests can also watch employees hand-mix spice blends at an interactive blend counter as a part of the engaging culinary experience. 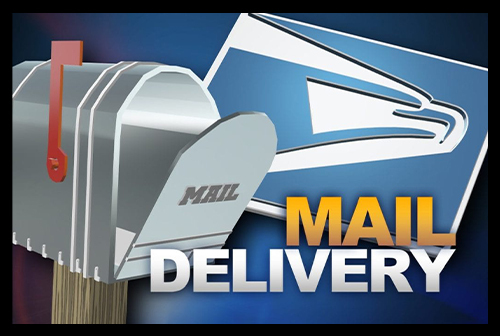 The store is open from 10 a.m. to 9 p.m. Mondays through Saturdays and from 11 a.m. to 7 p.m. on Sundays. The Spice & Tea Exchange caters to an increasingly food-conscious consumer market, encouraging visitors to take their creativity to the kitchen. The Blueberry Black tea, served hot and cold, is a popular favorite in Escondido along with the Carolina Barbecue Rub, which Meek suggests pairing with tri-tip. Meek suggests a stop into the shop to explore and learn more about pre-made Chef to Table meal kits, easy meat preparation techniques, and healthy drinking habits in the new year. For more information regarding The Spice & Tea Exchange of Escondido, visit spiceandtea.com/Escondido or call 760-294-4511.